One of the long standing desires of the United Nations is to be funded by everyone on the planet. In other words, a global tax that will allow them to fund every crazy venture, war and leftist agenda they have ever dreamed of. Sure, they can keep the internet free. As long as you don't mean liberty or taxation when you use the term "free". They mean "free" from the truth. This all may be compliments of everyone's favorite Manchurian candidate, Barry Soetoro. When the Obama administration announced its plan to give up U.S. protection of the internet, it promised the United Nations would never take control. But because of the administration’s naiveté or arrogance, U.N. control is the likely result if the U.S. gives up internet stewardship as planned at midnight on Sept. 30. It’s shocking the administration admits it has no plan for how Icann retains its antitrust exemption. The reason Icann can operate the entire World Wide Web root zone is that it has the status of a legal monopolist, stemming from its contract with the Commerce Department that makes Icann an “instrumentality” of government. Antitrust rules don’t apply to governments or organizations operating under government control. In a 1999 case, the Second U.S. Circuit Court of Appeals upheld the monopoly on internet domains because the Commerce Department had set “explicit terms” of the contract relating to the “government’s policies regarding the proper administration” of the domain system. Earlier this month, an independent review within Icann called the organization “simply not credible” in how it handled the application for the .inc, .llc and .llp domains. The independent review found Icann staffers were “intimately involved” in evaluating their own work. A company called Dot Registry had worked with officials of U.S. states to create a system ensuring anyone using these Web addresses was a legitimate registered company. Icann rejected Dot Registry’s application as a community, which would have resulted in lowered fees to Icann. Icann also refuses to award the .gay domain to community groups representing gay people around the world. 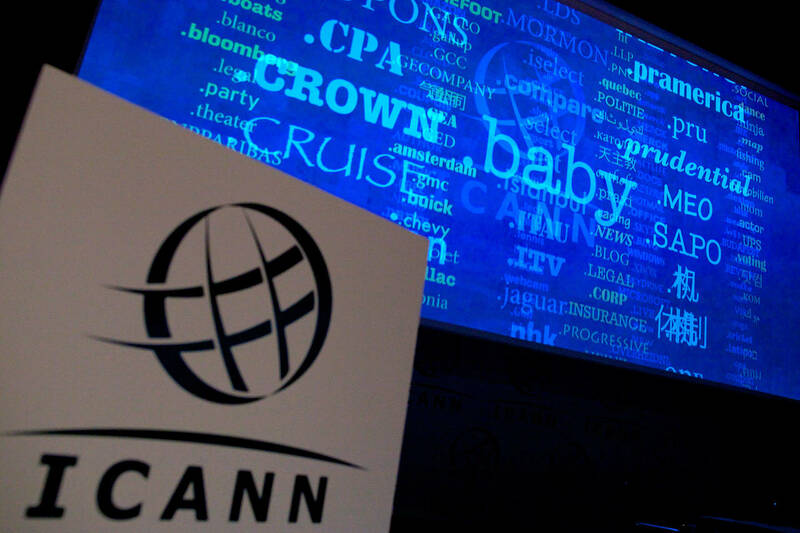 Icann’s ombudsman recently urged his group to “put an end to this long and difficult issue” by granting the domain. Icann prefers to earn larger fees by putting the .gay domain up for auction among for-profit domain companies. The only thing worse than a monopoly overseen by the U.S. government is a monopoly overseen by no one—or by a Web-censoring U.N. Congress still has time to extend its ban on the Obama administration giving up protection of the internet. Icann has given it every reason to do so.